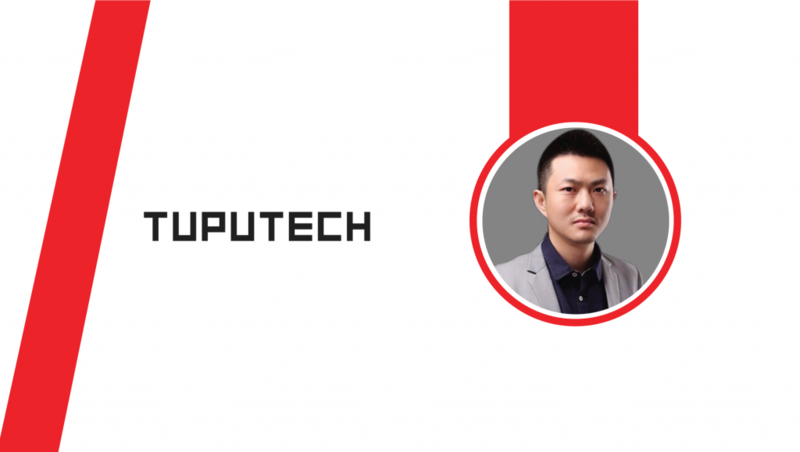 Founded Tuputech in 2014, Tuputech provides image recognition services with state-of-the-art AI algorithms and Computer Vision technology. 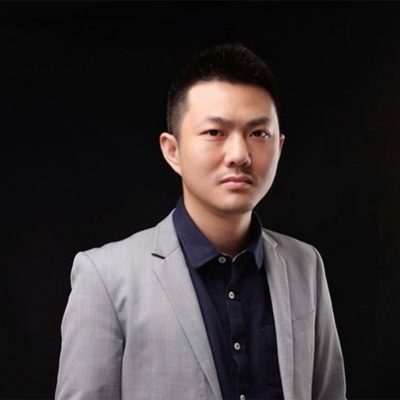 Founded in 2014, TUPU Technology Co., Ltd provides image recognition services with state-of-the-art AI algorithms and Computer Vision technology. We are the No.1 API provider of NSFW/NSFL content filtering in China. 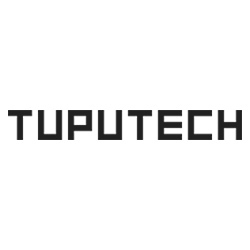 TUPU is a professional AI and computer vision service provider. Our services have catered to the major internet companies around the globe. Our clients include but not limited to Musical.ly, Live.me, Blued, Camera 360, Bilibili, etc.